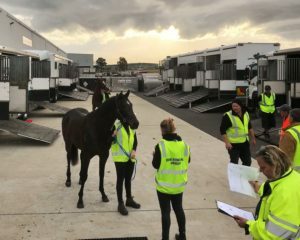 Horses have been going backwards and forwards between Australia and New Zealand since … well, long before Phar Lap was in a foal rug! 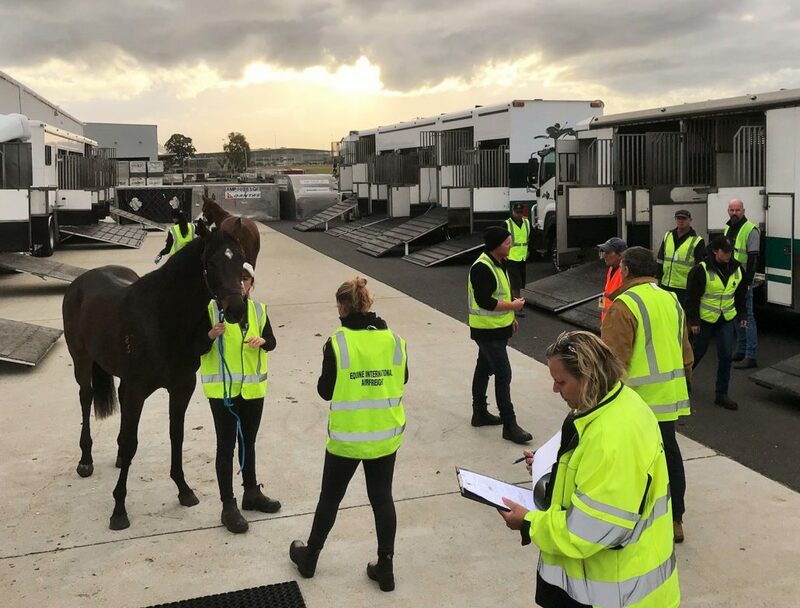 However, that old black and white film from the 1930s that you see of Phar Lap being craned on to a ship, is very much a thing of the past and the state-of-the-art stabling used by EIAF makes for a much smoother ‘ride’ these days. 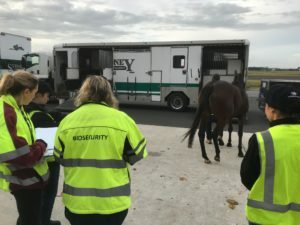 But just like Phar Lap, New Zealand horses continue to play a large (and valuable) role in the Australian thoroughbred industry and, recently, EIAF was charged with the responsibility of bringing across 65 ‘future’ racehorses from Auckland to Sydney. 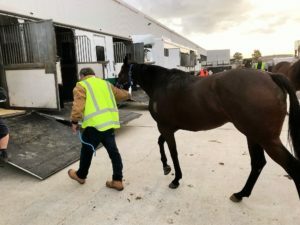 The large contingent of ‘babies’ (weanlings) left New Zealand in the dark and arrived on a bright Australian morning.